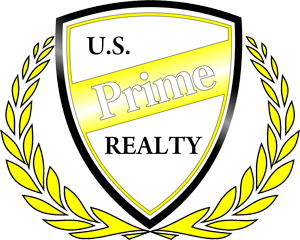 U.S. Prime Realty has positioned itself as the current leader in market share in greater S.W. Florida in a Real Estate market experiencing never before seen opportunities. Welcome to S.W. Florida’s most dynamic and growing real estate brokerage company. Home prices are at an all-time low! Combine that with all-time low mortgage rates, the time to buy could’t be better! Whether you’re a first-time homeowner or a “snowbird” searching for your winter getaway or retirement home, we have a diverse assortment of listings for you to consider. 3940 Radio Rd., Naples, FL 34104 ... Tap on the map once to enable zooming.